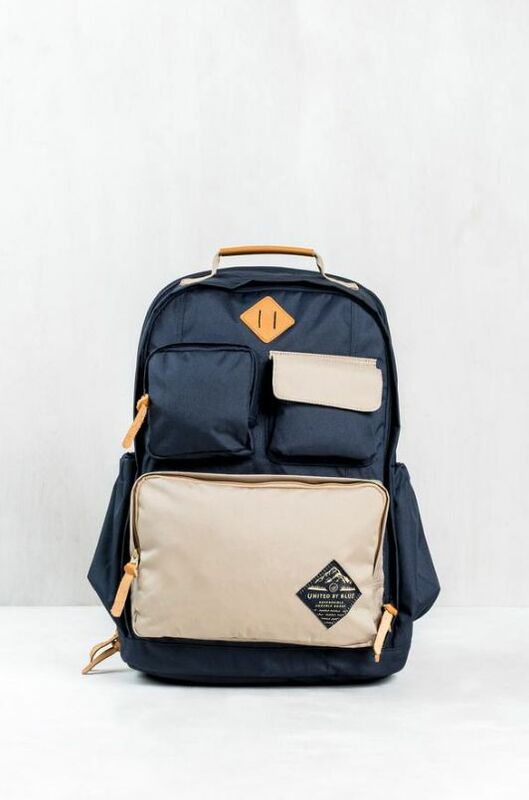 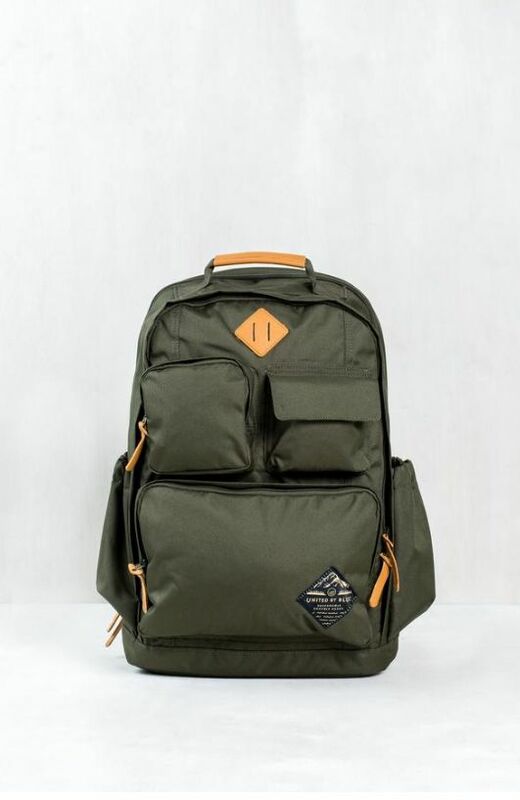 A go-to pack for people on the go, since there are pockets for just about everything you can think of (including a TSA-friendly laptop compartment that cuts down time in the security line). 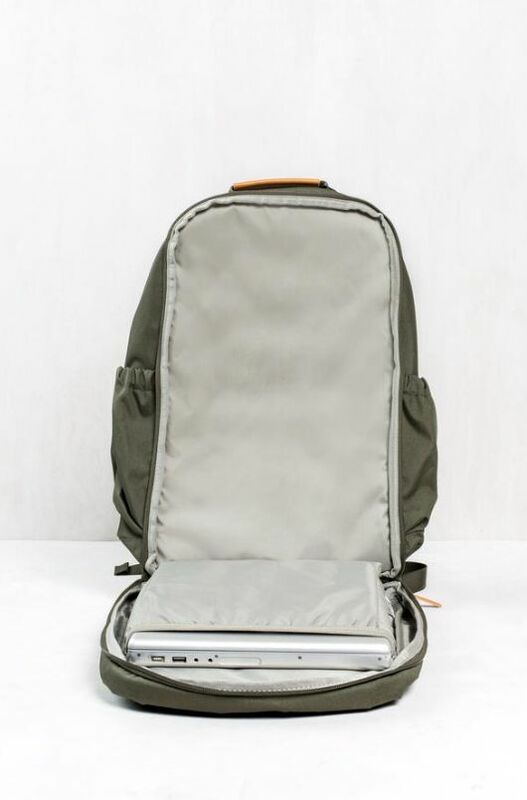 - TSA-friendly laptop compartment that allows you to send a bag through security without removing your electronic device. 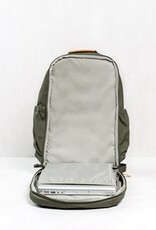 Accommodates up to 13" laptop.